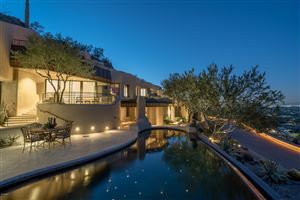 Dedicated FULL TIME residential real estate agent with offices in the Scottsdale-Paradise Valley-North Phoenix area. Prior business experience includes marketing, sales and executive assignments nationwide in the Chemical and Plastic industry. 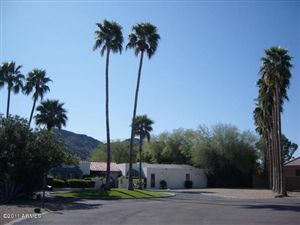 Have over 20 years real estate experience in this metropolitan area. Currently write real estate articles for the Biltmore Lifestyles Magazine--have mentored many new real estate agents & exposed them to the ethical, logical and correct way to succeed in the business. Dedicated to getting the job done for buyers and sellers in the most efficient way with the least inconvenience to all. Consumating a successful contract on a home is a FUN, HAPPY and SATISFYING experience. Let's do it TOGETHER! !